Oh Ibiza! If you’ve grown up in Europe you know the reputation of Ibiza: the best party island to dance from dusk ’til dawn. I’m sure many of us have had good times there in our pre-kids days. Discovering the island with kids sounds intriguing to say the least and there is no one with better inside knowledge than our friend Zoie Kingsbury Coe, founder of the travel company Kid and Coe. Ibiza is small but it’s diverse. It can be ritzy and fancy, with five-star restaurants and wall-to-wall bling, or barefoot and carefree. You can have a superstar experience or you can have a rustic hippy day, eating bocadillos con atún (tuna sandwiches) wrapped in foil on a quiet beach. And that’s what’s so magical about it! It’s really great for kids. Really! It feels safe and relaxed, with lots of pedestrian areas and squares where kids can run around and play without any worries about traffic. And as it’s so hot in the summer, it can be a nocturnal place for little ones too, where they stay out and play in the cooler evenings. It’s not uncommon to take kids out to dinner late, or to have them running around at midnight. Beaches are the main attraction, of course. In the north, you’ll find wild, rugged beaches, with crystal clear waters. Older kids love jumping off cliffs and swimming. You might want to consider bringing a picnic with you as there might not be a beach bar service in these areas and they can be challenging with younger kids. Down in the south, beaches more likely to have bars and restaurants. There, you can rent chairs and have sangria con cava sent to them, but beware, it’s easy to spend €100 in an hour in one of these serviced spots! 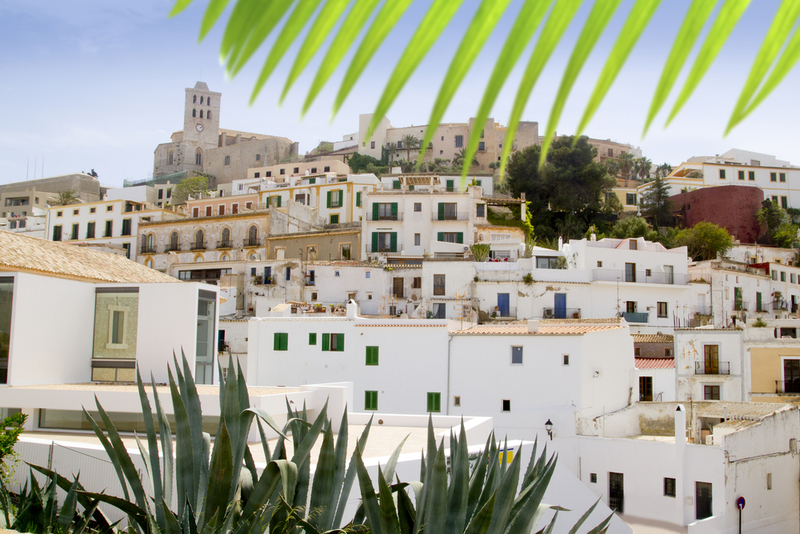 Dalt Vila – This UNESCO World Heritage Site is at the top of Ibiza Town and is an ancient walled fortress dating to Roman times. You access this part of the old town by walking up a massive ramp, and can then wander around the village, browsing shops, stopping at restaurants and tiring the kids out. It’s good for a burst of history and for scenic views, too. I’d recommend starting with a late breakfast at The Croissant Show (an Ibiza institution) of nutella crepes – it’s at the base of one of the two entrances into Dalt Vila. Marina Botafoch – Another way to entertain kids (especially the over 3 set) is to take the water taxi from one side of Marina Botafoch to the Ibiza Town harbour. It’s a good way to entertain the kids – they love being on the boat, and you can see all the luxury yachts as you go by. Then have a cheeky ice-cold canya – one of Spain’s petit draught beers – on one of the many restaurants that line the port. You can walk around all of Marina Botafoch, which has a playground for the kids and a great restaurant called Passion (great for breakfasts, smoothies and green juices). At the end of the marina, turn left and you’ll find Talamanca beach, a city beach with a promenade where kids can ride bikes, strollers, scooters. It’s a really nice walk/stroll. Las Dalias Hippy Market – Another nice thing to do is to wander around the hippy market, which is just outside of San Carlos, which is a charming small village in the north. After a browse, you can go into San Carlos. There is a grill restaurant with a lovely playground outside it, and a nice ice cream shop round the corner, so it’s a good stop for dinner after wandering around the market for a few hours. Formentera – Take the ferry from Ibiza to Formentera – which takes 30 minutes each way – for an amazing day out. The water is wonderful – it’s just like having a bath! There are tonnes of restaurants and bars to enjoy, plus beaches, and the ferry trip feels like an adventure. El Tiburón is fun, a chiringuitos or beach bar set on a perfect sandy beach with pure aquamarine water. Agua Mar – My husband never gets through the season without going to the water park. We bribe the kids with a trip here for good behaviour. I don’t love it. But they do! 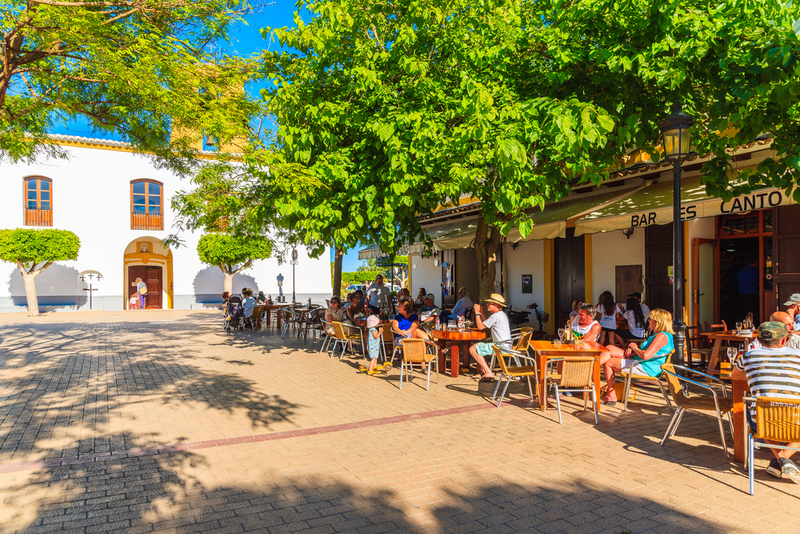 Santa Gertrudis – This lovely village in the middle of the island is great for shopping and has a lovely square with a playground and ice cream shop. 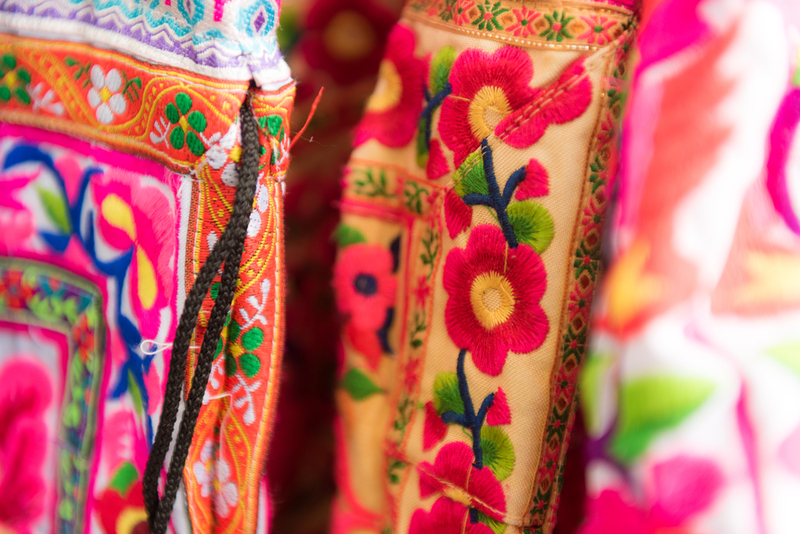 The village is full of charming little shops selling beachy coverups, clothes and homewares. In the center, there is a lovely square with an old church, tonnes of nice restaurants and one of the best places to get a bocadillo – Bar Costa. Grab some jamon and other delights from Bar Costa and sit in the playground while the kids burn off energy. El Chiringuito – I like to visit this spot on Es Cavallet – it’s good for shopping and there are dining options and a kids club. Sometimes you need it! It’s on a nudist beach (fair warning) and has rustic huts selling beach cover-ups, bags, bikinis and more. The restaurant here is a little upmarket and there is a kids club run by Kids in Ibiza so you can have a fancy lunch with wine and do a little shopping while the kids play. Xarcu – This is one of my favourite places to go with older kids. It’s a tiny little chiringuito on a small pebbly cove and it has 6 tables. They sell what’s fresh, and once they run out, they’re out! It’s very lo-fi. Chiringuito Utopia – This is a little hidden secret just outside of San Miguel. It’s a bit of a hike – you have to walk up 300m from San Miguel beach (so it’s better with older kids). They serve a Spanish menu and it’s great for drinks. 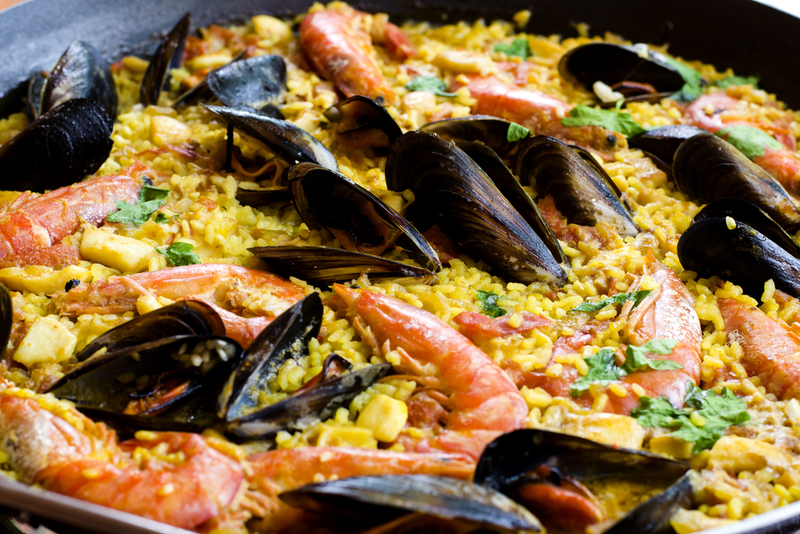 Fish Shack, Es Torrent and Cala Bonita – these three are the must-do restaurants while in Ibiza. Book ahead in the summer! It’s all about the beaches, really. These are my recommendations for family fun! Salinas is gorgeous if you’re coming out of season – it’s a long quiet beach. BUt in the summer avoid it as it’s heaving. Cala Gracioneta is really nice sandy beach – it’s a very small cove with clear water and lots of hiking areas around it for older kids. It is serviced by a nice restaurant right on the beach. Town – it has a great playground for older and younger kids and areas for skateboarding and bike riding. Directly across the street, there is a food market, ideal for a snack/ sandwiches/ or fresh fish for dinner, and the best bakery in town, La Canela. The Marina Residence – This apartment is in a prime location at Marina Botafoch, a short walk to great restaurants and cafés, and includes plenty to entertain kids of all ages. It’s 15 minutes’ walk to the nearest beach. The Benniras Residence –This beautiful stylist-designed villa with a pool in the north of Ibiza is in a peaceful location surrounded by countryside, 10 minutes from the nearest beach. With a trampoline and wooden swings, the garden is great for kids. Medium – There are cobbles in the old town and it can be hard as you’re going uphill. I would recommend bringing a baby carrier for that, and you should know there can be a lot of walking for little legs. Beach Talamanca is very family friendly and has a promenade along it – it’s certainly fine for strollers. But if you’re spending a lot of time on the beach, experiences says – bring a baby carrier! Kids in Ibiza – This is a great blog if you want to know more about the family-friendly side of the island. Ibiza Bohemia – This book is the most wonderful portrait of the island. We always have a huge pareos – a huge thin towel/sarong – in our stroller and in the car so we can throw it on the sand and all sprawl out.